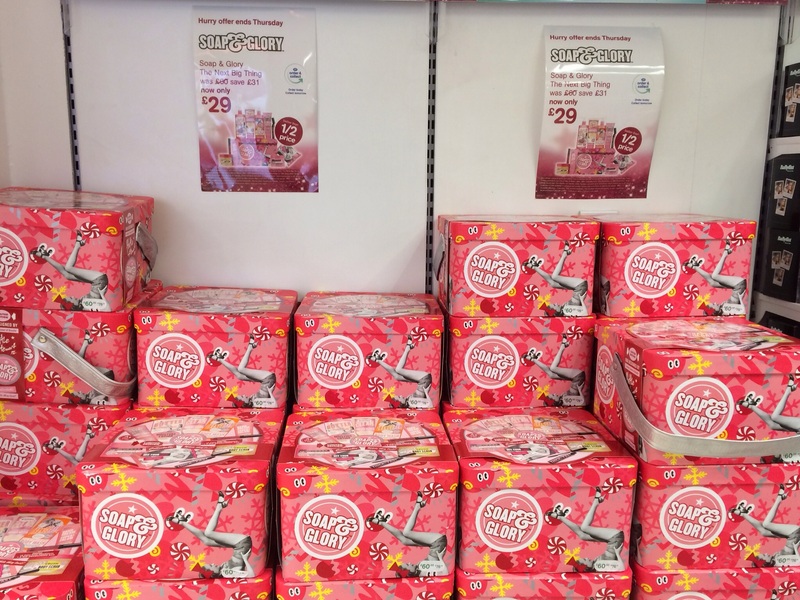 For all you Soap and Glory fans out there… That wonderful time has come!! 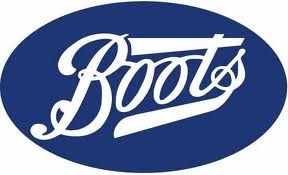 You can now get your hands on the Christmas edition box of products which is on sale in Boots stores and online. This box set is the literally ‘The next Best thing’, and is full of gorgeously indulgent products to make you feel pampered from head to toe now and well into 2015. This all comes beautifully boxed in two designs, which have come from a collaboration with British illustrator Hattie Stewart. The set is worth over £75.00 but is currently priced at an amazing and affordable price of £29.00 – I know sounds too good to be true right?! 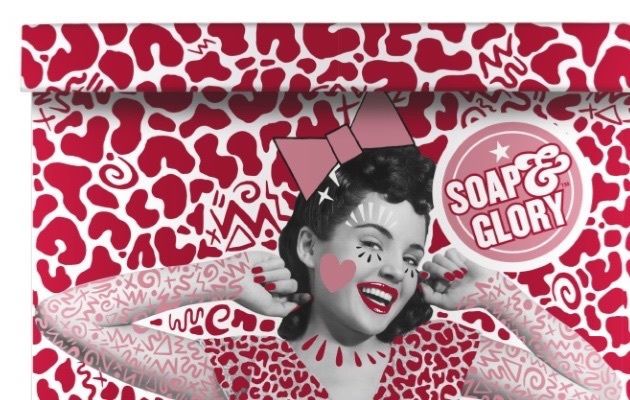 There’s nothing not to love about a Soap and Glory products, pretty in pink packaging and they smell just divine. What’s inside this beautifully packaged box of treats? Have any of you bought this set yet? Are you giving it as a present or are you totally tempted to keep it for yourself?! I wouldn’t blame you! Previous Post Winter Survival Kit!